Mix up your morning coffee routine! Recipe and photo courtesy of Rachel Devaux, foodie behind Rachael Good Eats. 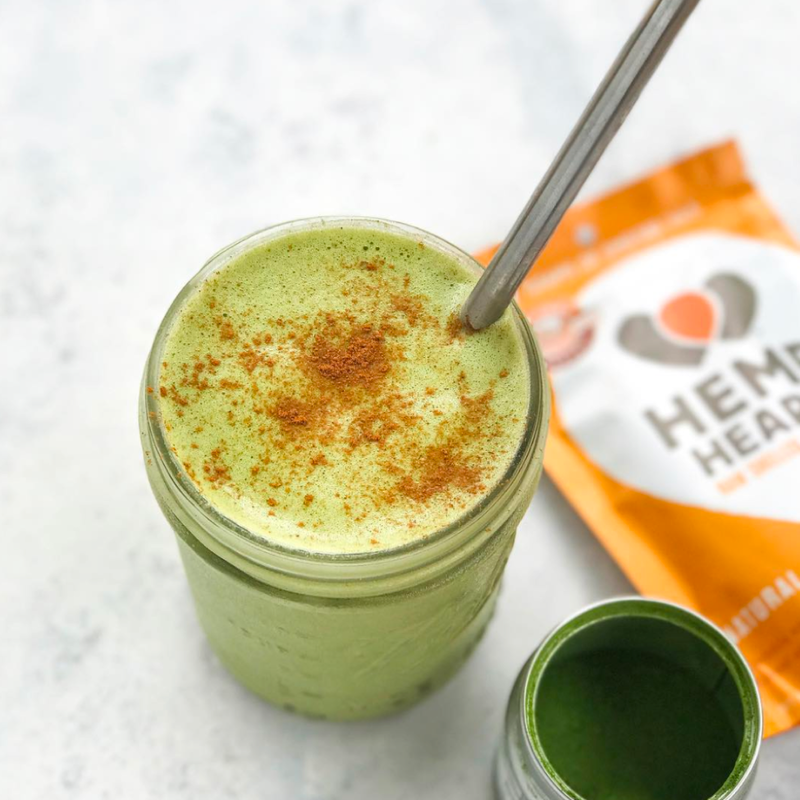 Blend together water and hemp hearts for 60 seconds. Add remaining ingredients and blend for another 60 seconds until thoroughly combined.